Fully engaged; developing exceptional staff that stays. FULLY ENGAGED; DEVELOPING EXCEPTIONAL STAFF THAT STAYS AUDIENCE Managers H.R. Companies Small business owners Executives Internal Trainers OVERVIEW Turn over in the hospitality industry is too high, with an annualized employee turnover rate of over 70% percent in the hotel industry alone. That’s more than 6 percent of your staff departing every single month. And every time someone leaves, you have to spend time and money finding, training and investing in a replacement who, in all likelihood won’t be there to celebrate a one year anniversary. Reducing turnover by creating a culture of engagement where employees are valued within the organization will dramatically increase your retention rate and help you build a stronger brand with staff that have a deeper understanding of your vision and purpose. 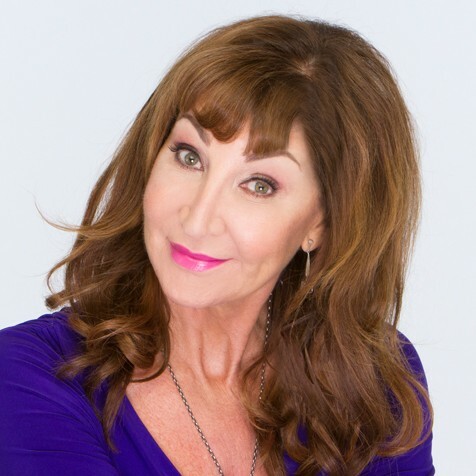 Kathryn’s presentations are highly interactive and her unique blend of story telling, humor and music ensures key take aways are internalized by participants who will return to work excited to implement her proven success strategies. TAKE AWAYS ~ Participants will leave this session with: ~ Insights into the role of engagement in staff retention ~ A clear understanding of how engaged staff perform at an exceptional level and deliver superior service. ~ The ability to create a culture of commitment amongst employees to the organizations shared goals, values and vision.